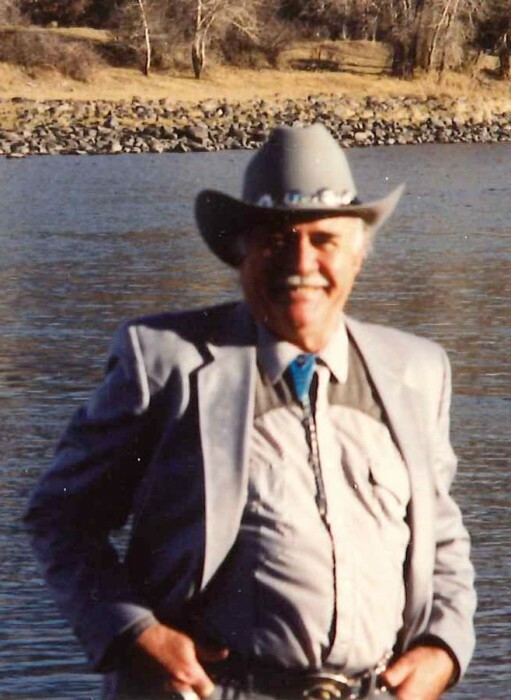 Paul Gerard Dion, age 88, of Livingston, Montana passed away on Sunday, March 24, 2019 at home, surround by the love of family. Paul was born on May 1, 1930 in Detroit, Michigan to Hector and Flo (LaForest) Dion, he was the baby boy of the family having two older sisters. Paul served in the United States Coast Guard and following his honorable discharge came back to the Detroit area. He married Barbara Cushman and they began their family. They would go on to raise eleven children. Paul retired in 1991 and decided it was time for a change. He moved west landing in Livingston. He took a job at Yellowstone National Park working with the road and maintenance crew. Paul loved this job. He would set up his telescope and watch critters on his time off. He loved the tourists, chatting about bison, osprey or the news of the day, he would even point out animals for the tourists to view with his scope. He later decided to take it easy, that did not last long, he took a job at True Value and again really enjoyed the people and visiting with them. Paul loved the lakes in Michigan, he had his own boat and would take family and friends out as much as possible. He was a terrific story teller. He had such expression and animation and made the funniest voices. He was a great dad and a really great grandpa. He loved his family deeply. He is preceded in death by his parents, Hector and Flo; his sisters, Cecile and Gertrude; two grandchildren, Jeffrey and Melissa, a nephew, Martin ; and a great-niece, Alaxandria. Per Paul’s wishes a formal service will not be held.